Pictured here are the children from the Sta. Maria Hospital who have received copies of our Gospel Komiks. Gospel Komiks contains little stories of love, hope and joy which are sure to touch the hearts of its readers. 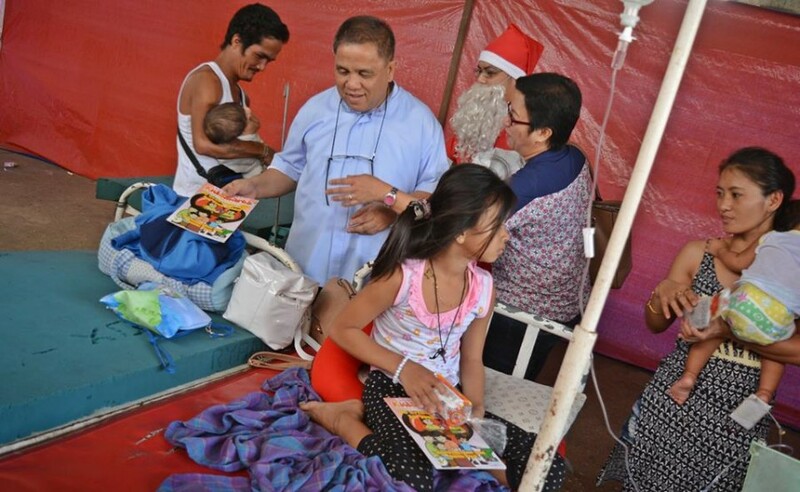 CFA hopes to continue this campaign in the following years so that more communities will be able to discover and live out the spirit of Christmas.